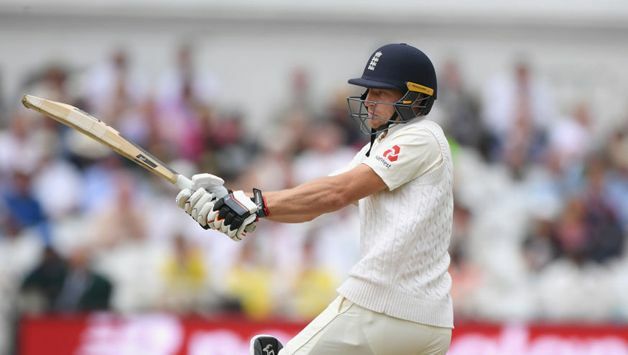 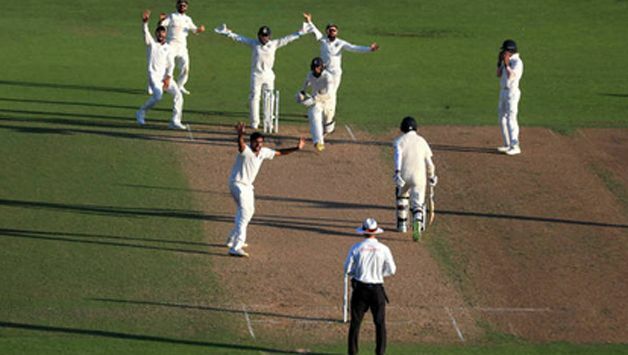 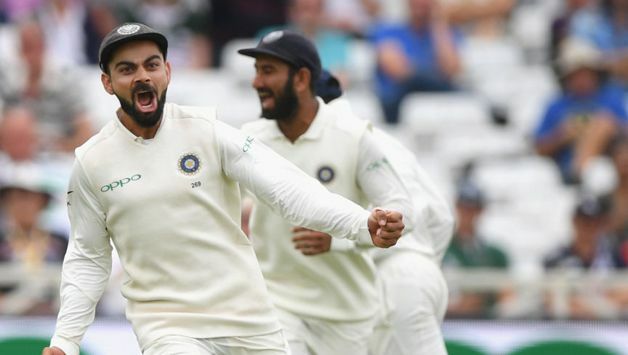 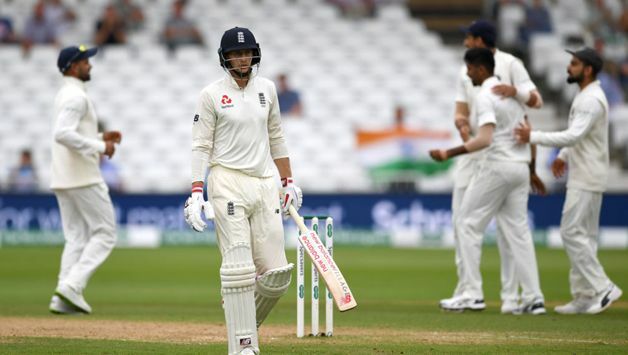 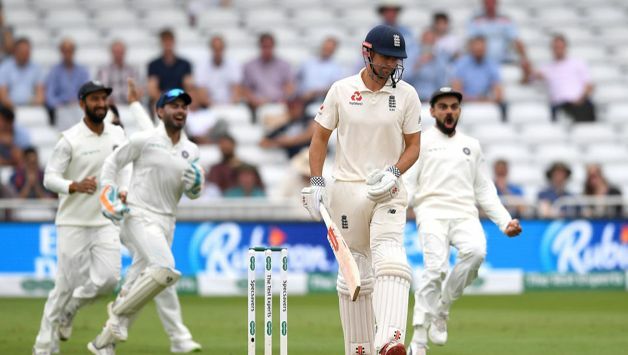 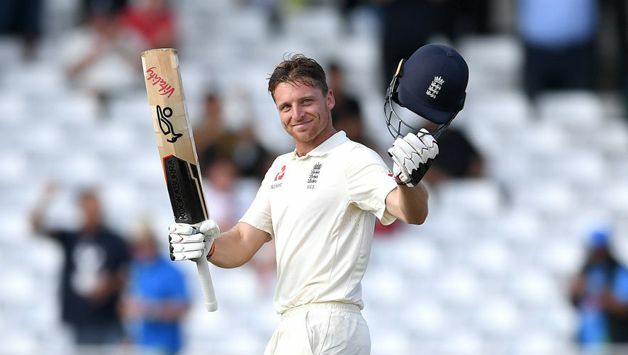 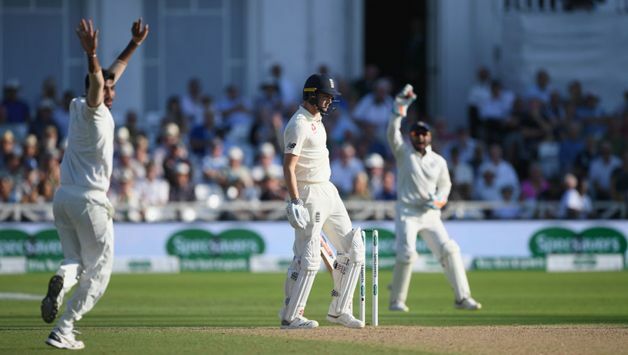 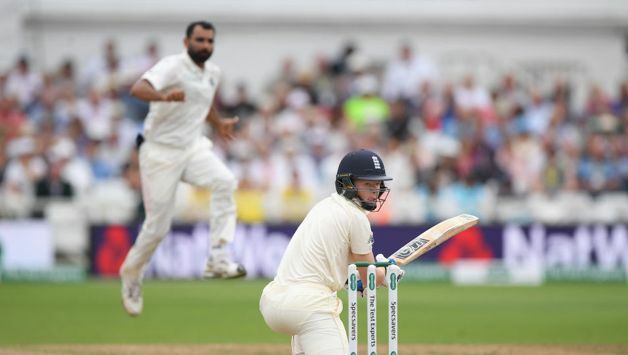 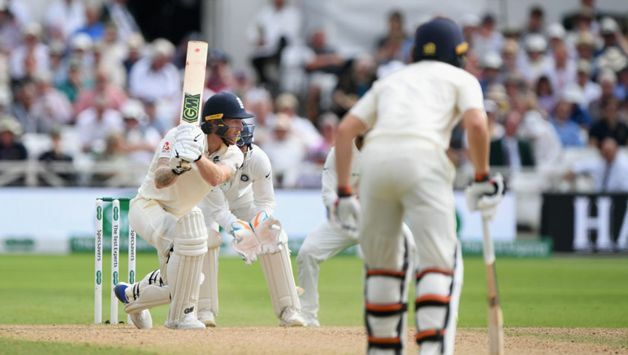 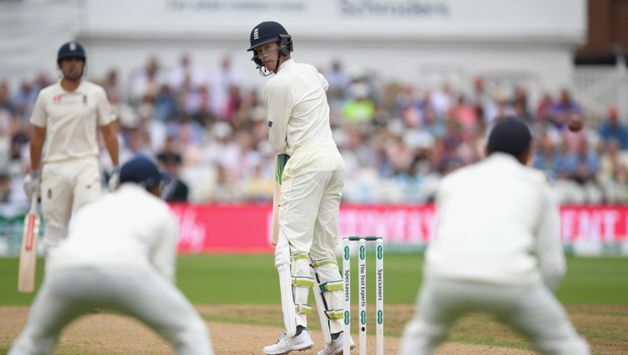 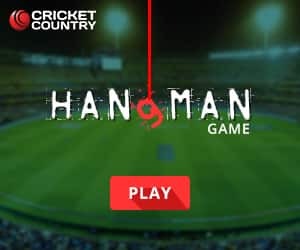 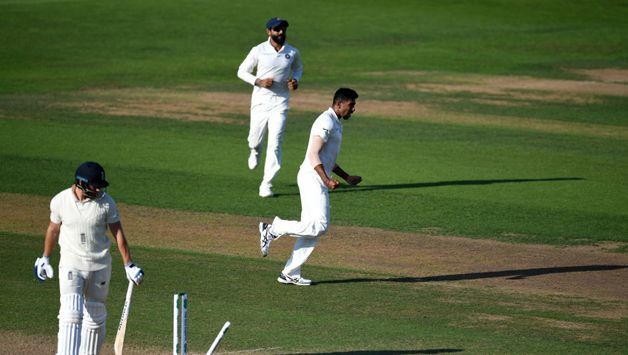 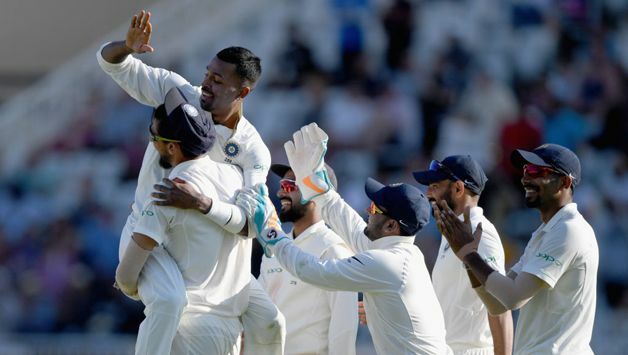 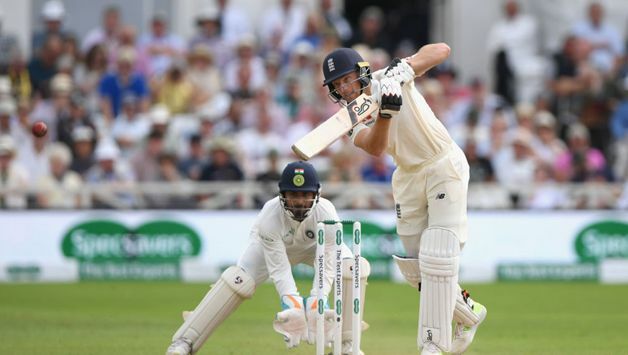 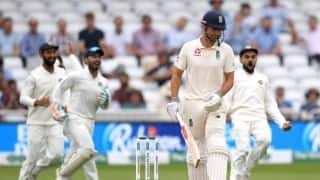 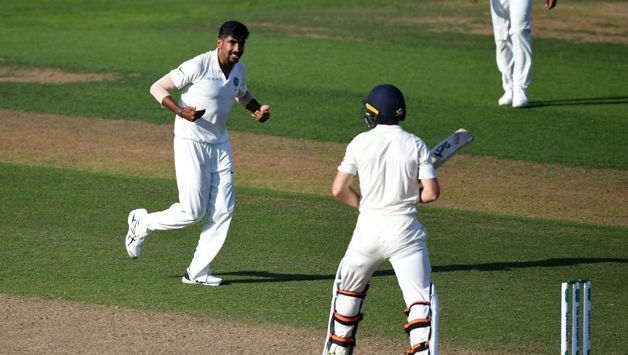 Set an improbable target of 521 to win, England started day four of the third Test against India at Trent Bridge, Nottingham on 23 for no loss, but Indian pacers rattled off the England top order in the first session, leaving England reeling at 84 for 4. 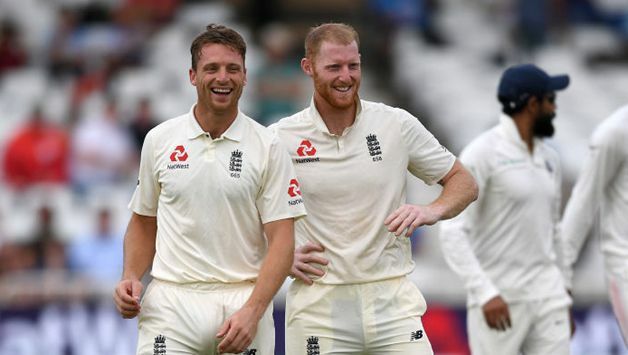 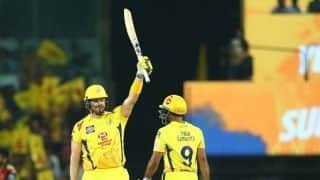 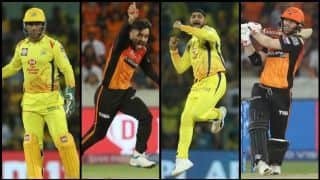 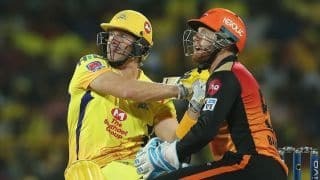 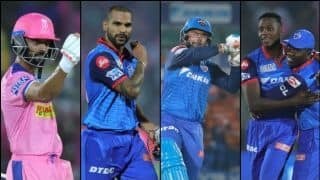 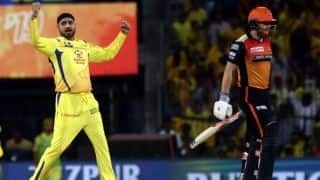 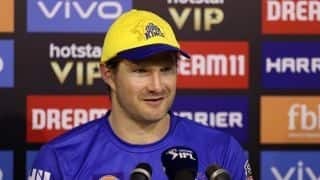 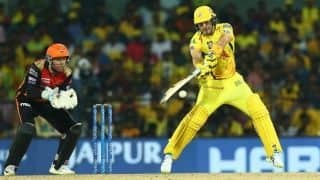 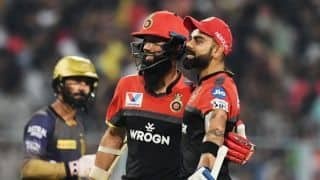 Ben Stokes and Jos Buttler then blunted India for the whole of second session. 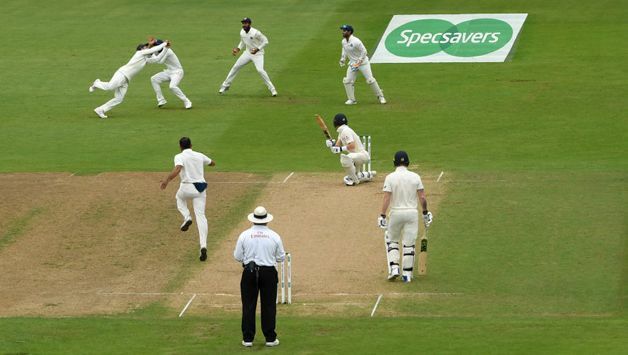 However, introduction of new ball in the final session had India closing in on a win at Trent Bridge.